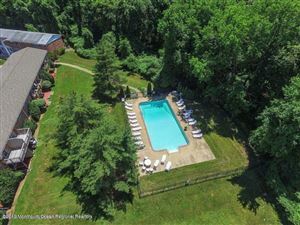 A wealthy borough in Monmouth County, New Jersey, along the Navesink River and is part of the New York Metropolitan Area. 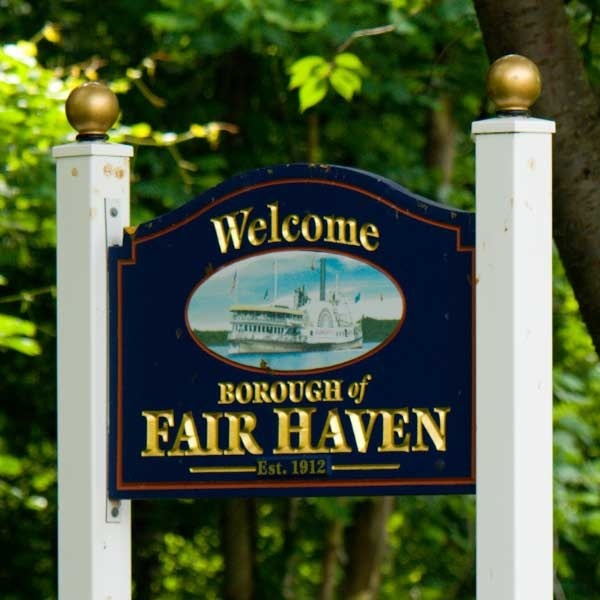 Fair Haven is located on the Rumson peninsula and is bordered by Red Bank and Little Silver to the west. The Fireman's Fair used to raffle off a car each year, but most attendees already had their own cars and the decision was made in the 1990s to switch to a 50/50 raffle whose prize can be in the tens of thousands of dollars. The fair is on the Fire Company grounds.